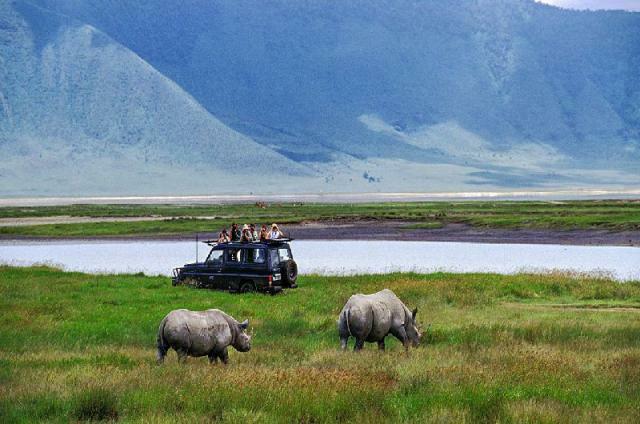 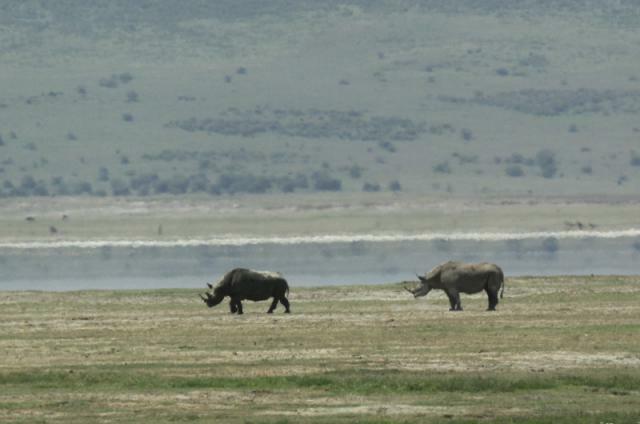 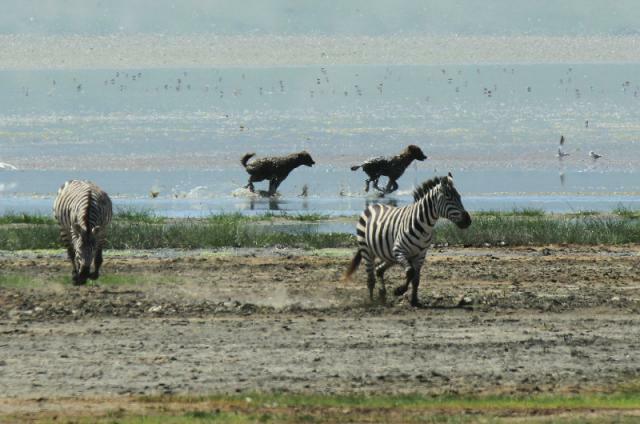 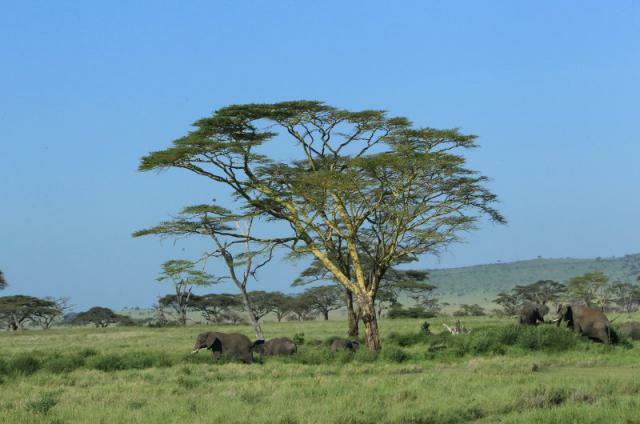 The Ngorongoro Crater is truly unique to Africa. 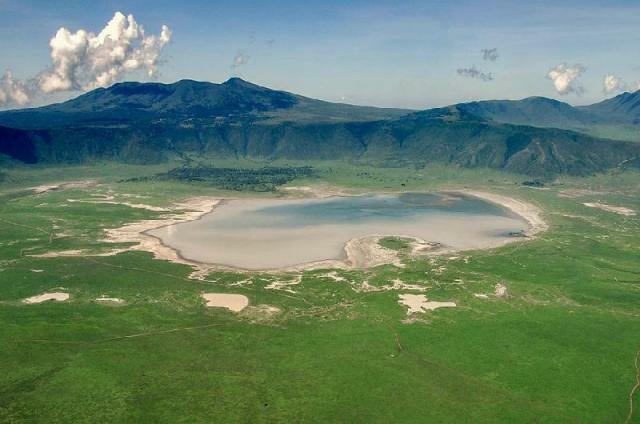 The massive crater was formed by the implosion of a massive volcano and the largest intact caldera in the world, the crater is an impressive 20 km in diameter. 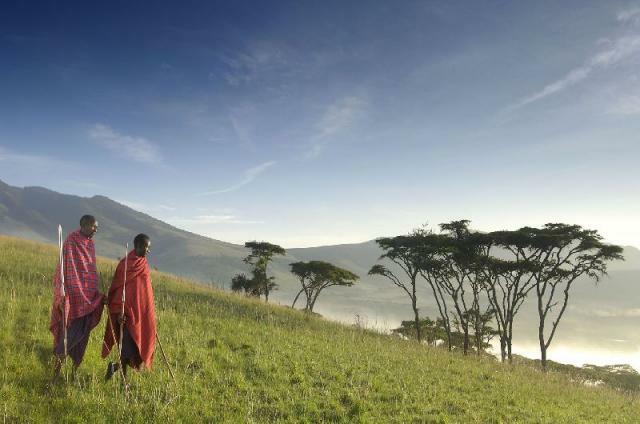 It is believed that before it erupted it may have been higher than Mount Kilimanjaro, which is famously known for its grand stature and the highest peak in Africa. 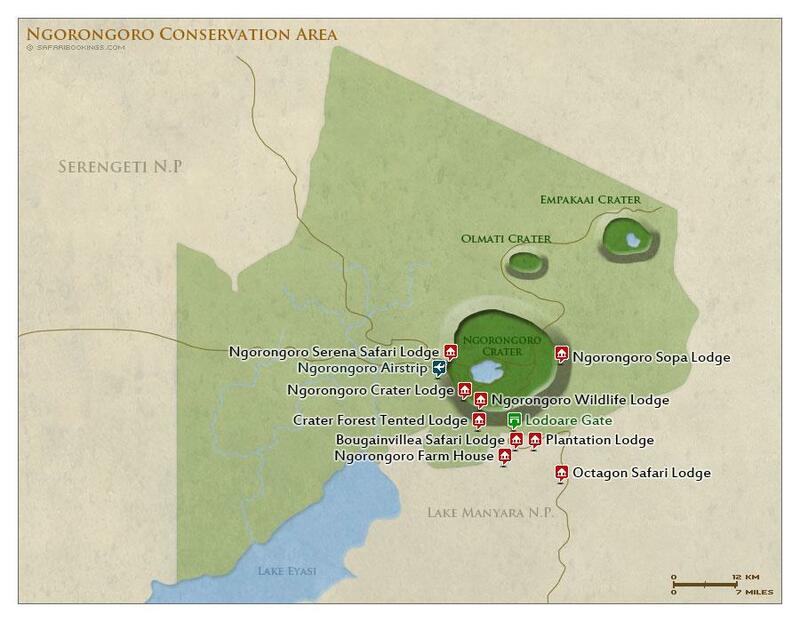 Long since having collapsed and eroded, it is home to an extensive highland area with mother natures master piece of the 600m Ngorongogo Crater standing proud in the centre. 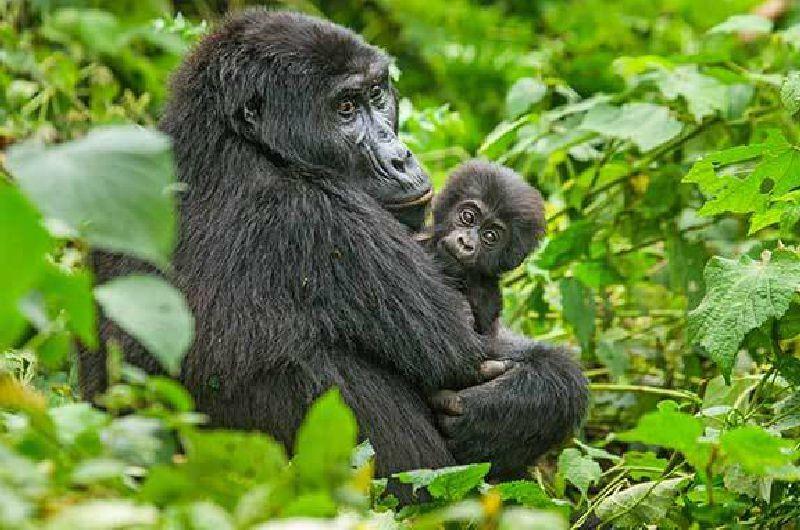 The Ngorongogo Crater is nearly three million years old and lovingly shelters one of the world most stunning wildlife havens. 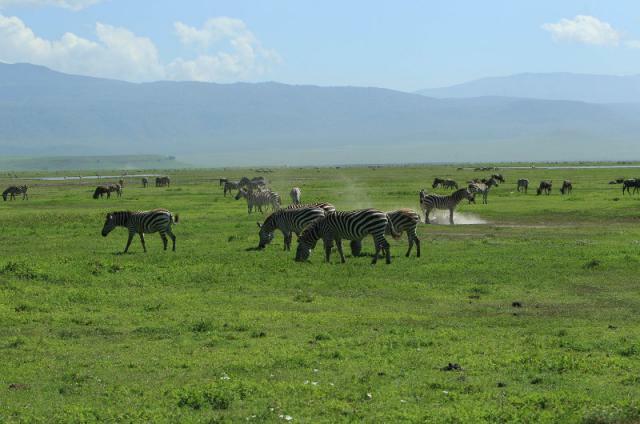 There is perhaps no other place on earth where this diversity of terrain and animals is concentrated in such a small area. 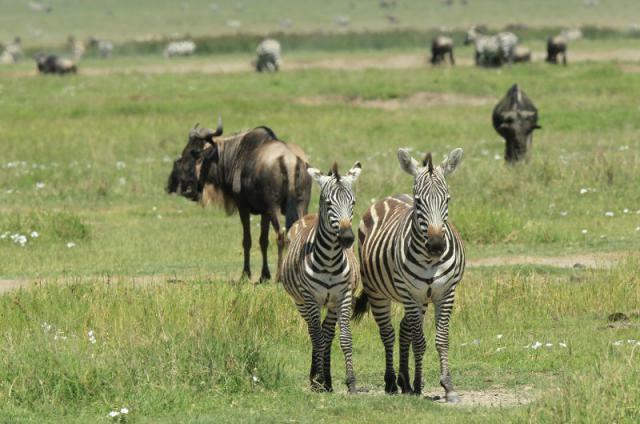 More importantly the majority of the animals are resident year round making a safari here a fantastic experience. 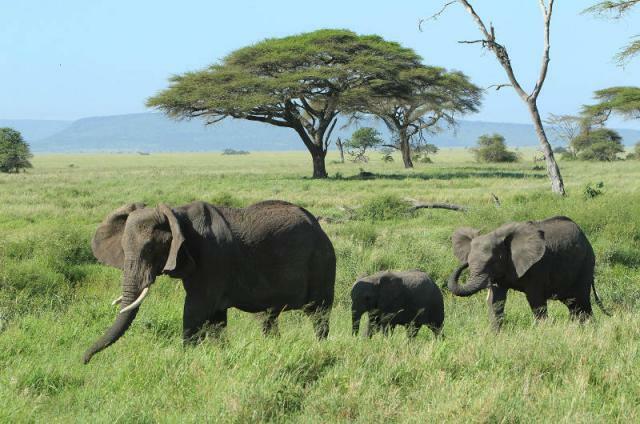 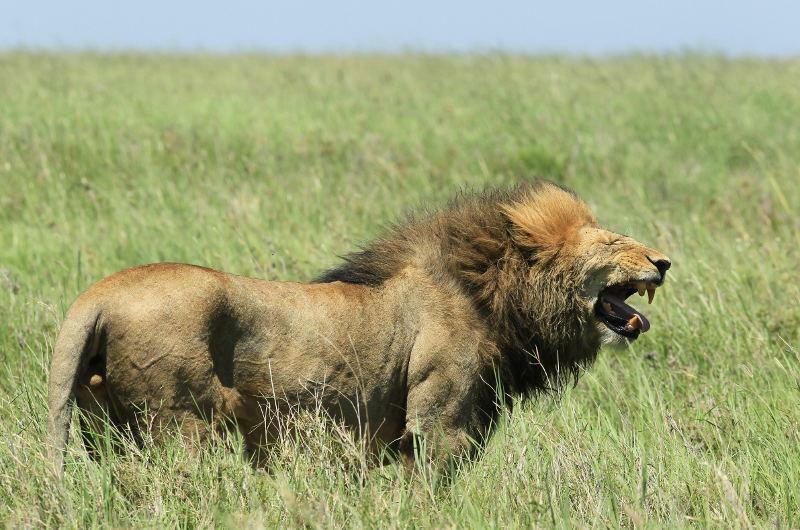 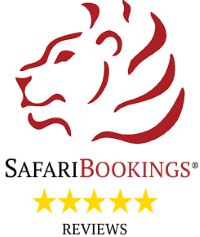 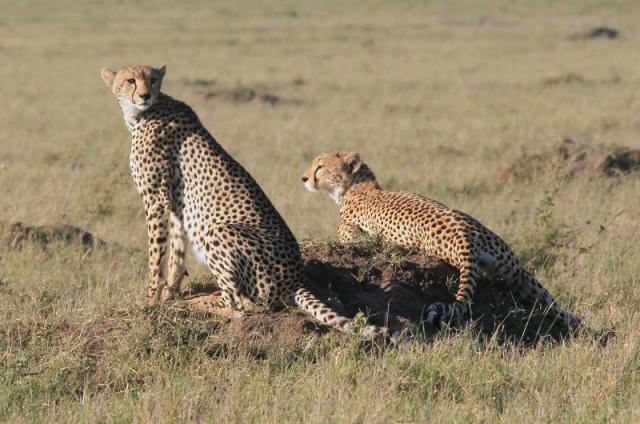 Creating a very high chance of sighting all the major African wildlife species including lion, elephant, leopard, cheetah and rhino with an 25.000 approximate large mammal residence you will be sure to experience the African wildlife safari of your dreams. 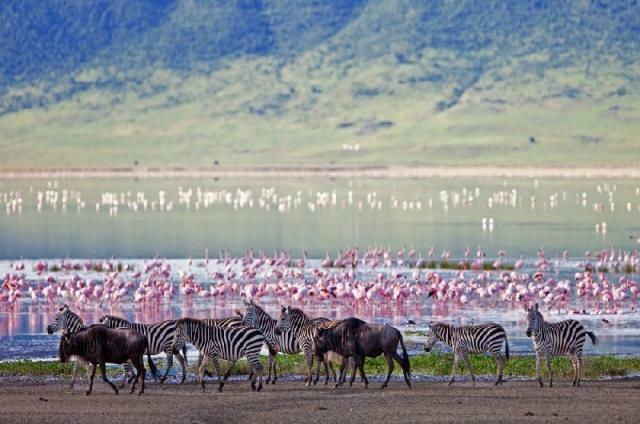 The crater contains open plains, forests, freshwater lakes and soda lakes array with pink flamingos. 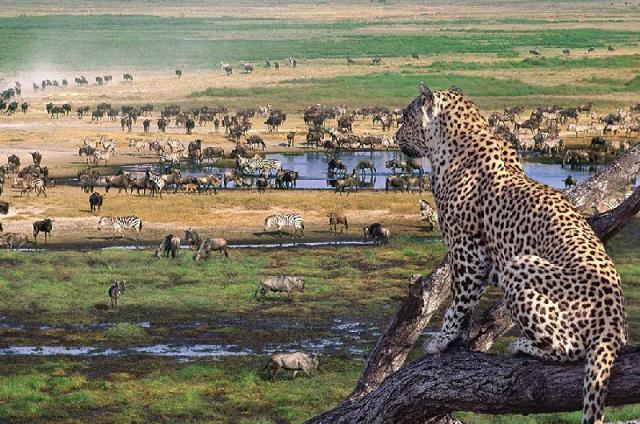 This really is the safari world in miniature. 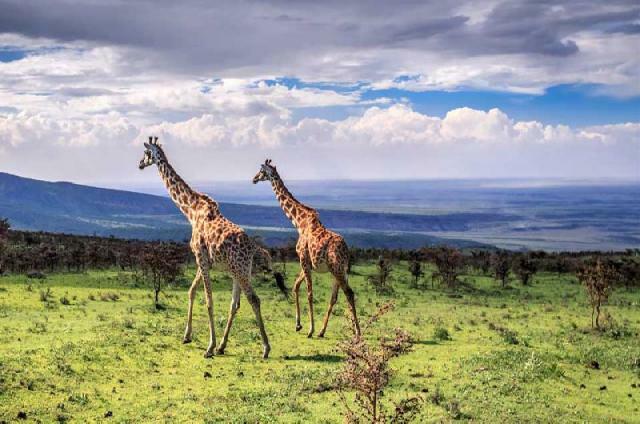 The obvious attractions though have resulted in high visitor numbers into a small area and traffic is now a real problem especially in the high season months. 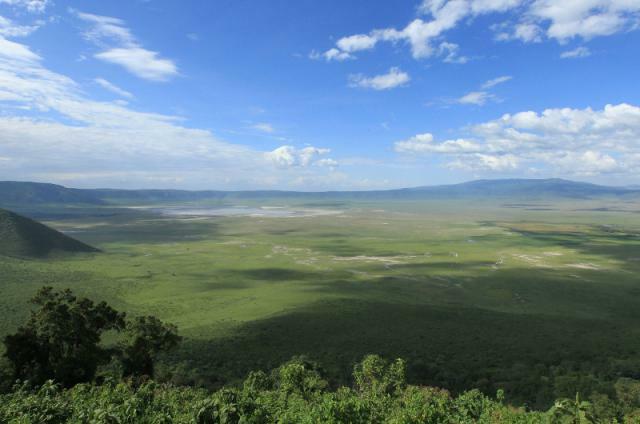 Increased permit fees and restrictions on the number of vehicles allowed into the crater each day have helped to alleviate this. 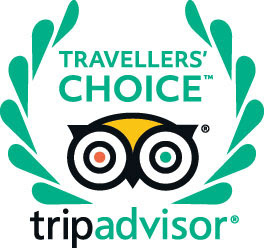 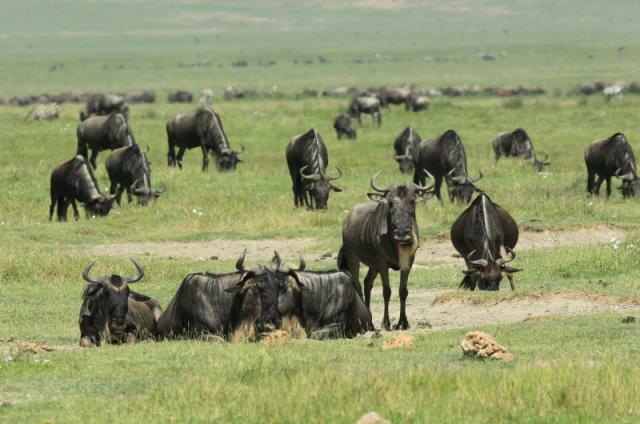 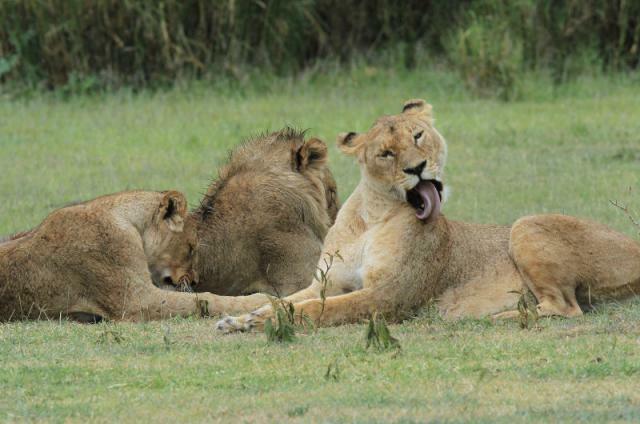 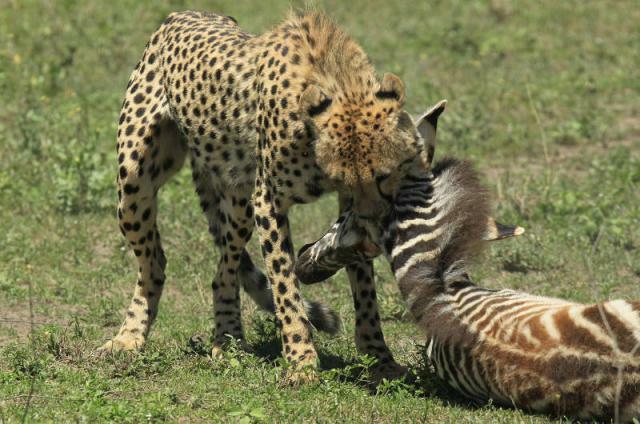 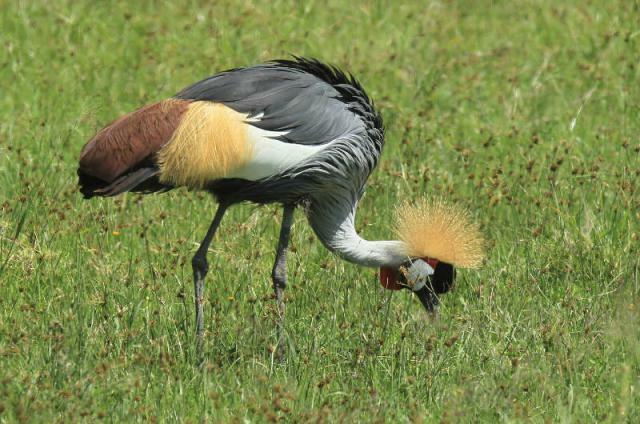 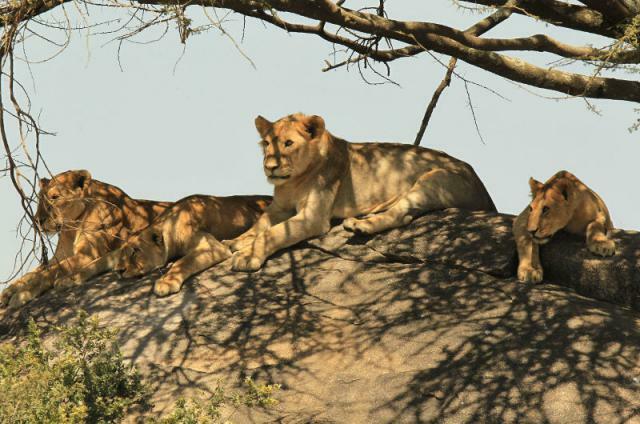 We feel that whilst a trip to the Crater is not to be missed it is not a place to spend a long time and a half day game drive there en route to the Serengeti is sufficient.